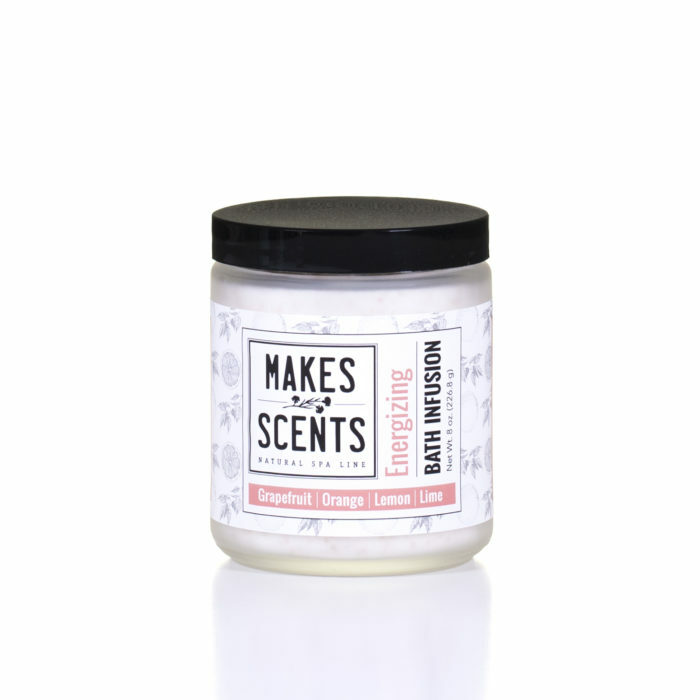 Our lip balm is made from all natural, lip pampering ingredients including organic sunflower seed oil, candelilla, cocoa butter, coconut oil, and 100% pure peppermint essential oil. 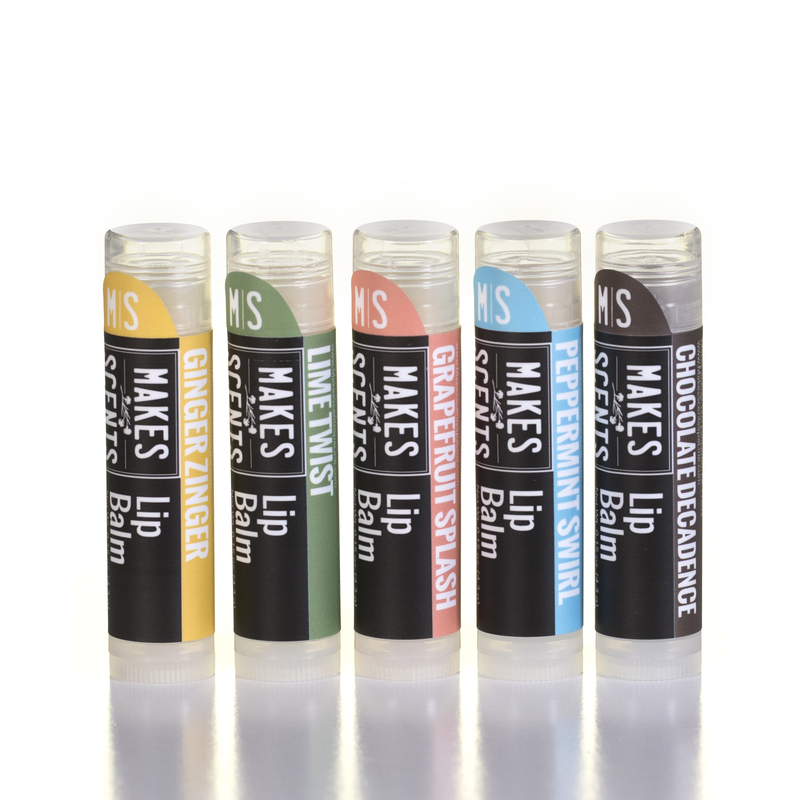 Makes Scents Natural Spa Line lip balm is free of chemicals, artificial colors, preservatives and scents. 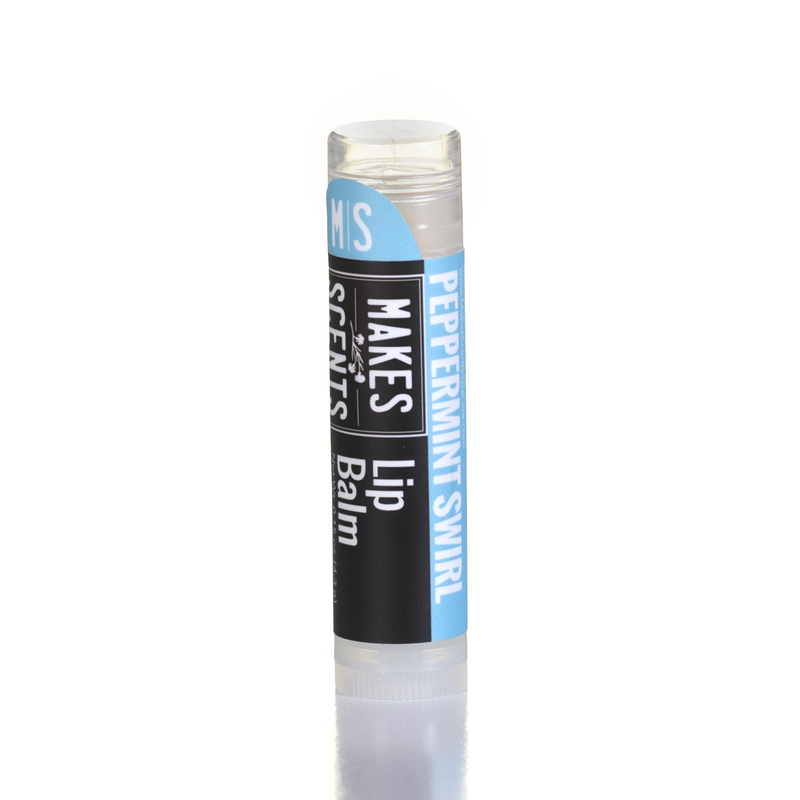 Pamper your lips with our luscious, hydrating, natural Peppermint Swirl Lip Balm. 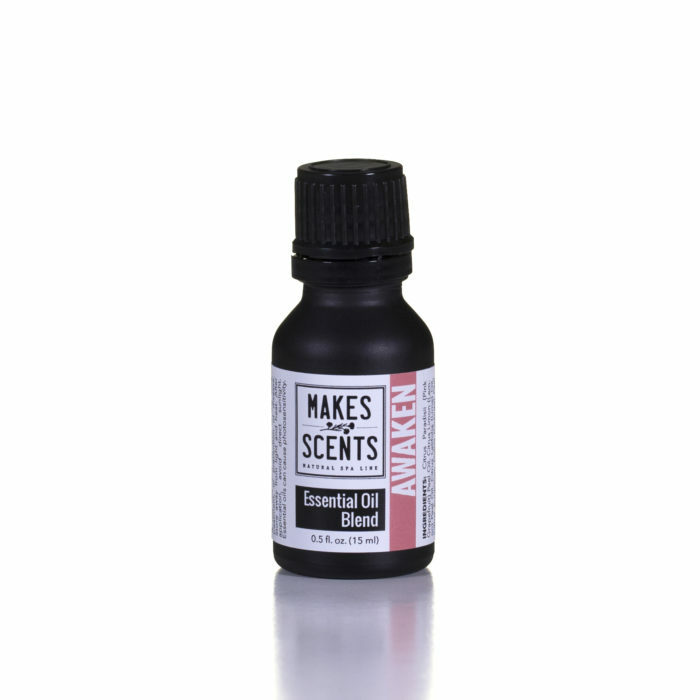 INGREDIENTS: Theobroma Cacao (Cocoa) Seed Butter, Euphorbia Cerifera (Candelilla) Wax, Organic Helianthus Annuus (Sunflower) Seed Oil, Cocos Nucifera (Coconut) Oil, Mentha Piperia (Peppermint) Leaf Oil. USE: Apply to lips as needed. WARNINGS/CAUTIONS: Use only as directed. Keep out of reach of children. This product is not intended for use in the cure, treatment or prevention of disease. The safety of this product has not been determined. Store with lid closed tightly in a cool environment. Be the first to review “Peppermint Swirl Lip Balm” Click here to cancel reply.